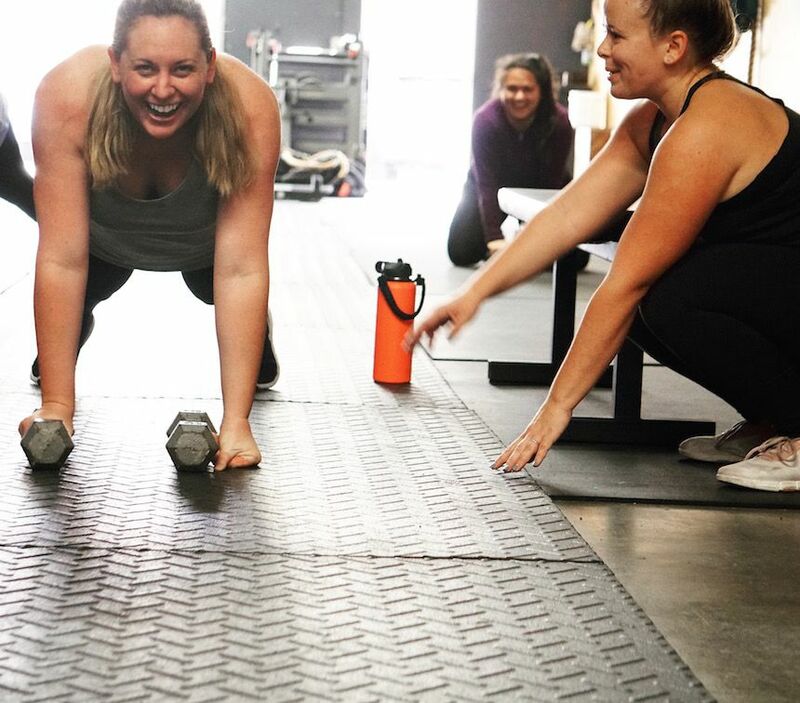 At the start of every year, the CrossFit No Boundaries community dives into a 6-week online lifestyle game played across the world, appropriately called the Whole Life Challenge. Participants undertake the challenge in an effort to improve their health, body composition, performance, and their nutrition and lifestyle habits. Daily practices in the 7 key lifestyle habits (nutrition, exercise, mobility, sleep, hydration, well-being, and reflection) culminate to make a profound change in your health and wellness. Plus, accountability is the name of the game, with team scoreboards and continual support from your teammates. The game takes the question “what does it take to make change?” and answers it loud and clear. What’s always even more impressive than the physical and mental changes we see participants come away with every year are the lasting changes that carry on after the challenge ends. Lessons learned about what works and what doesn’t; what comes easily and what needs more daily effort; what dietary changes manifest with the greatest return and which made little difference; what daily movement, or reflection, or mindfulness can do to open up a new level of personal well-being. And as if these changes weren’t enough, the top performers on our team in the Whole Life Challenge will come away with some sweet prizes, too. 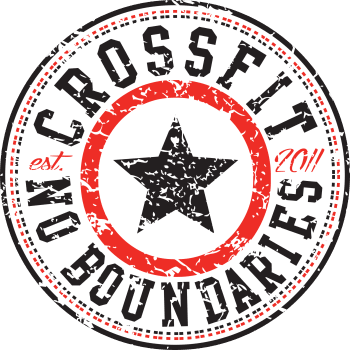 The best news is, you don’t need to be a current member of CrossFit No Boundaries to join our team. We recognize that our community extends far beyond the walls of your gym, and this is another chance for us to team together in our worldwide effort to improve ourselves and each other. The challenge starts January 20th. If you’re looking to improve and are ready for a challenge, we want you on our team. Check out the video below for a more in-depth rundown of what the Whole Life Challenge is!